Sometimes old kits need a revamp. 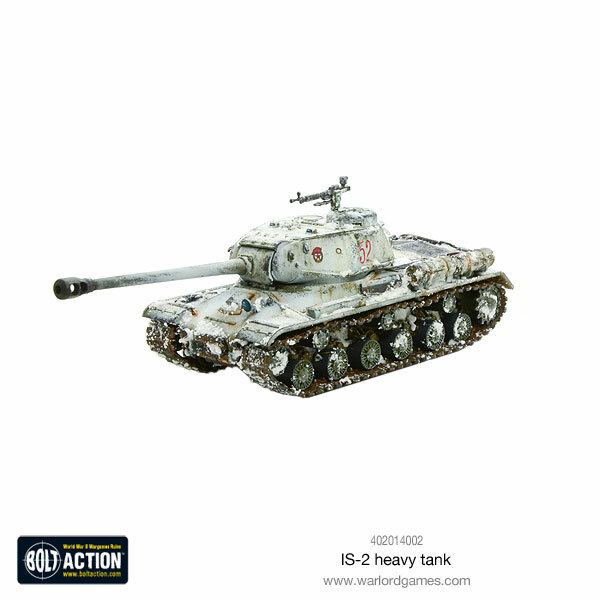 New modelling techniques, new molding techniques, new materials being available, all of these can mean an older kit just needs to be upgraded and made fresh and new. 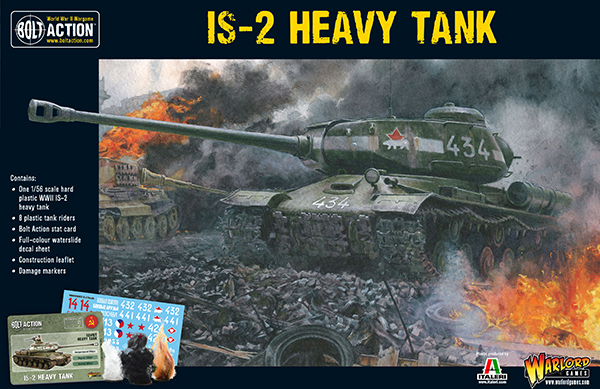 The IS-2 Heavy Tank kit has gotten just such a facelift and you can pick up the new plastic version now. A set of damage markers for that real psychological (& cinematic) effect!